Providing marketing and business solutions for dog pros. Reaching your audience online is crucial to connecting with potential clients and growing your dog-related business or organization. We understand who dog professionals need to reach, and we know how to reach them online. Often, dog professionals and nonprofits are in need of assistance with Google platforms, website management, social media and marketing materials. All of these things are connected and absolutely necessary to complete an effective marketing strategy. 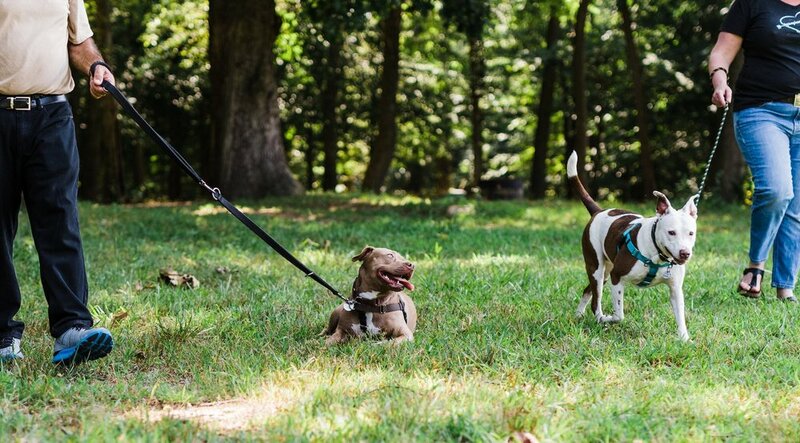 Our focus is to support reward-based pros so that trainers and dog businesses have the opportunity to positively impact dog owners, dogs and the community. Our services for dog pros are customized to fit the needs of your business. Whether you’re just starting your dog business, or looking to ramp up your website and online presence, we’re here to provide guidance and hands-on support. Helping people help dogs. This is our goal in life. We want to make sure that all rewards-based, positive reinforcement dog trainers and dog pros have the access to information, resources and hands-on help to market their dog pro services in their local area. In addition to supporting dog pros, we have a whole other side of business dedicated to providing educational, online courses for dog pros, dog owners and those just generally interested in learning more about how to train and support dogs. Learn more about it all at LoriNanan.com. Learn more about our services and our online courses we have available for dog pros and owners below!